Our Physician Assistants are critical to our operations at Westphal Orthopedics. With thousands of hours of training and years of experience, our PAs manage treatment plans, prescribe medications and assist in diagnosing conditions. They also provide critical assistance in the operating room with our surgeons. 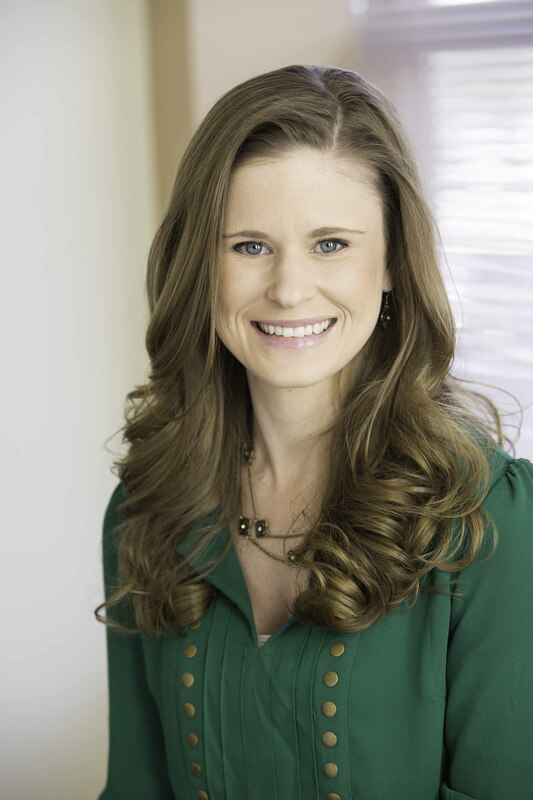 Jessica is a graduate of St. Francis University, Loretto, PA with a Bachelors of Science Degree in Health Sciences and a Master’s Degree in Physician Assistant Sciences. She is Certified through the National Commission on Certification of Physician Assistants. While studying at St. Francis, Jessica did her surgical rotation with Dr. Westphal. 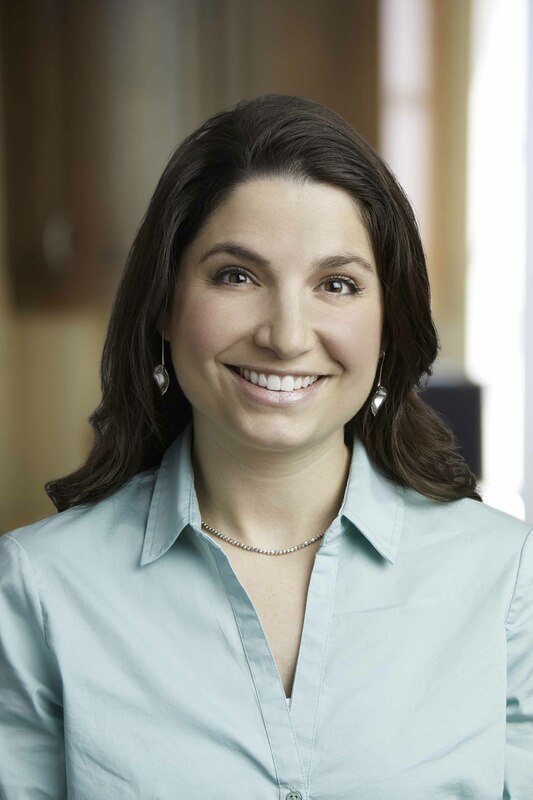 She chose orthopedics as her career path and has been with Dr. Westphal since 2006. With Dr. Westphal as her mentor. Jessica has become an integral part of the patient experience in the office as well as in the operating room. 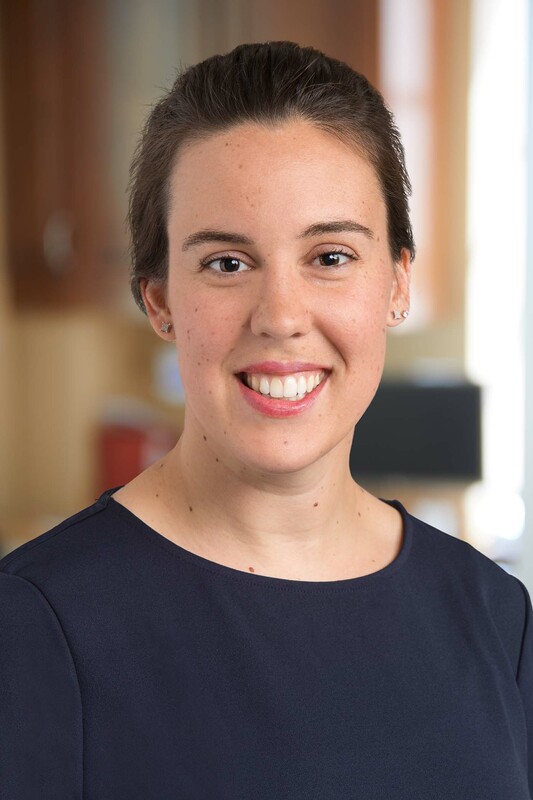 Sarah is the newest member of our Westphal Orthopedics team having joined us in March, 2019. She comes to us with several years of orthopedic experience. Sarah worked with Dr. Brislin’s twin brother, Ken Brislin, MD, at OAA Orthopedic Specialists in Allentown. She also has experience working in Urgent Care. Sarah is a graduate of St. Bonaventure University where she majored in Biology and Spanish and was captain of the Women’s soccer team for four years. She earned her Master of Clinical Medical Science degree at Barry University in Miami Shores, FL. Sarah will be assisting Drs. Becker and Brislin in the OR as well as seeing patients in the office. We are very fortunate to have such an experienced Physician Assistant join our team. Rienna is a graduate of Kings College in Wilkes-Barre, PA with a masters in Physician Assistant studies and a Bachelor of Medical Studies degree. She is certified through the National Commission on Certification of Physcian Assistants. Prior to joining Westphal Orthopedics, Rienna gained valuable experience in family medicine, emergency medicine, orthopedic surgery and neurosurgery.